Note: Power steering pump pulley sold seperately. 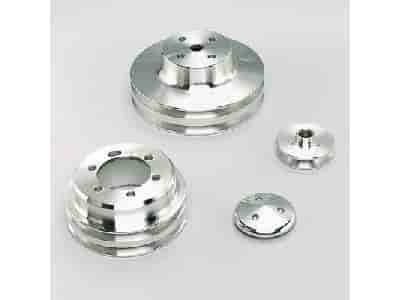 Optional water pump pulley nose cover available, p/n 655-327. Does March Performance 10170 fit your vehicle?